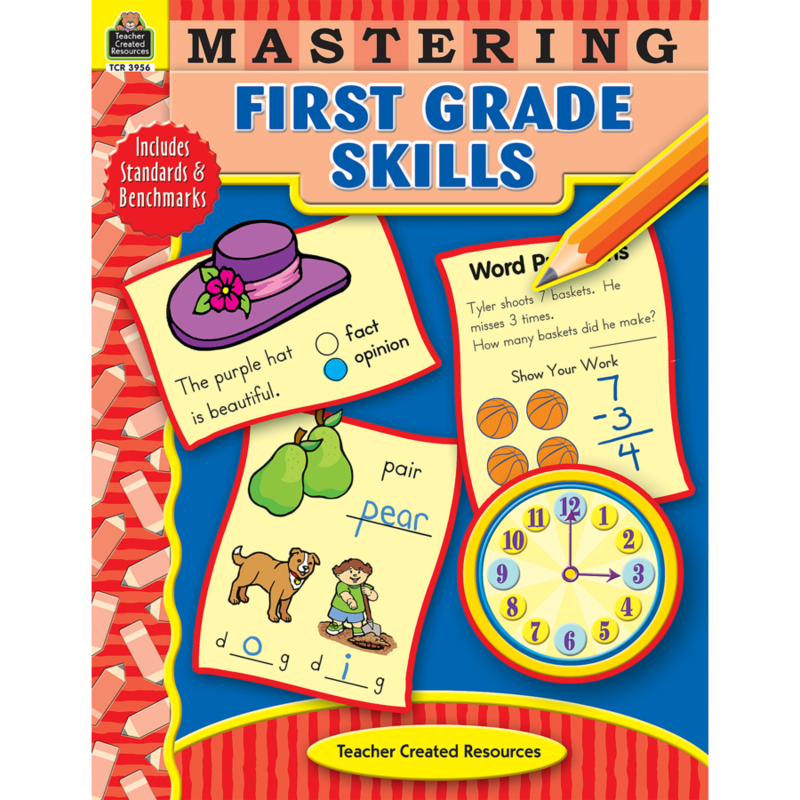 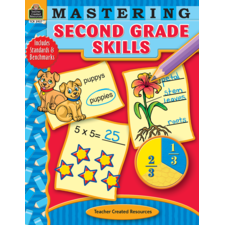 Mastering Skills takes a fresh approach to the mastery of grade-specific skills. 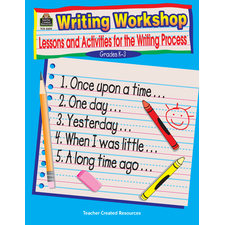 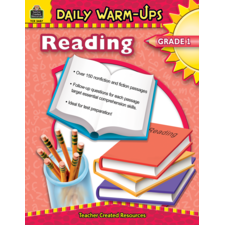 Each book uses a wide range of activities to spark students' interest in learning. As students complete the activities, they develop the skills they need to meet academic standards in reading, writing, math, social studies and science. 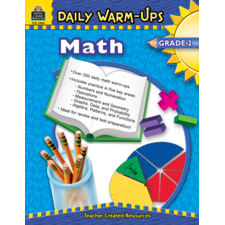 Both teachers and parents can use the books to introduce new concepts, to assess learning and skill development, and to reinforce familiar knowledge. 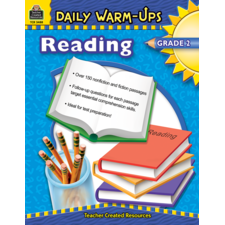 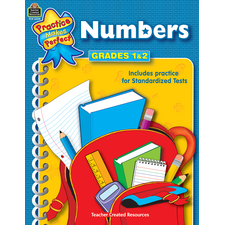 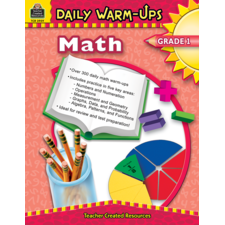 The versatile activities can be used for individual practice, test preparation, or homework assignments. 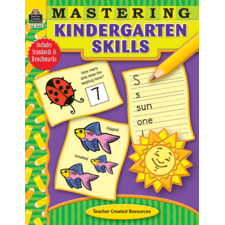 Complete answer keys are provided.